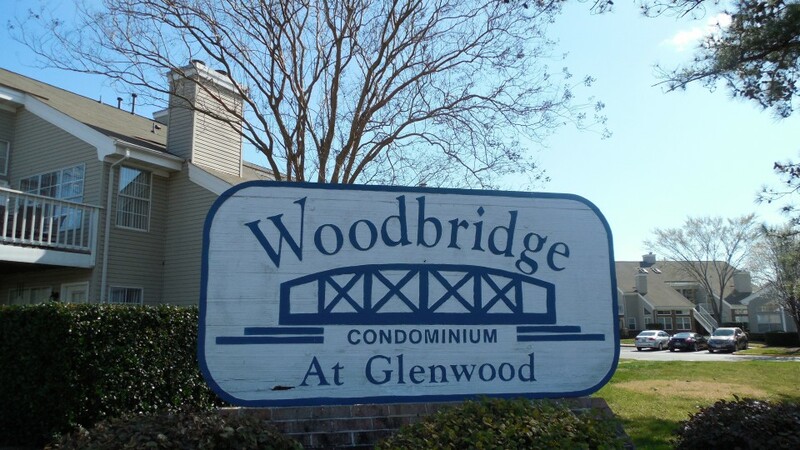 Woodbridge at Glenwood is a 144 unit decal controlled community located off Independence Road that offers condominiums and townhome style units. 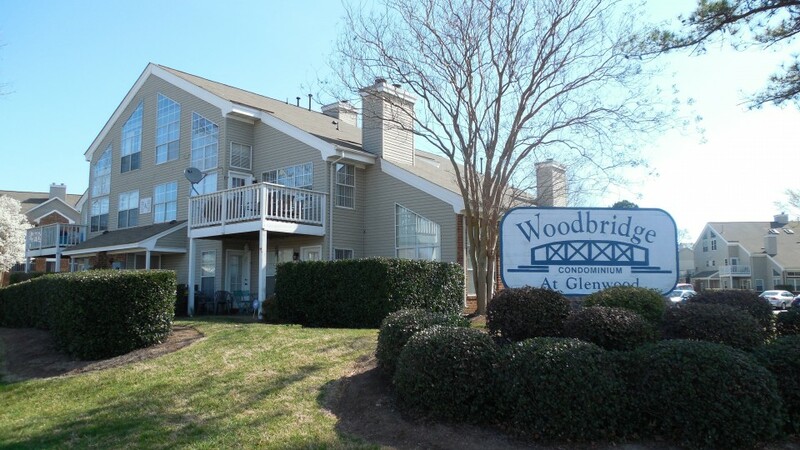 Woodbridge has spacious common areas that overlook the Honey Bee Golf Course and is a part of the Glenwood community which allows access to a community pool and clubhouse for all residents to enjoy. 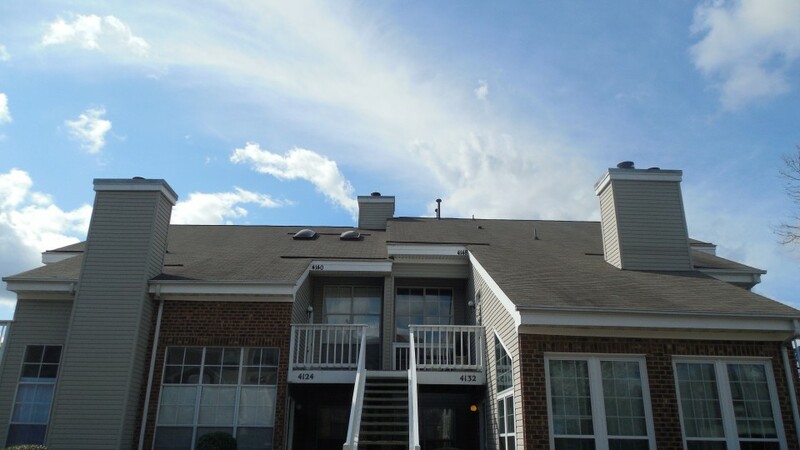 Each unit offer spacious floor plans and each townhome has a private back yard for outdoor living.